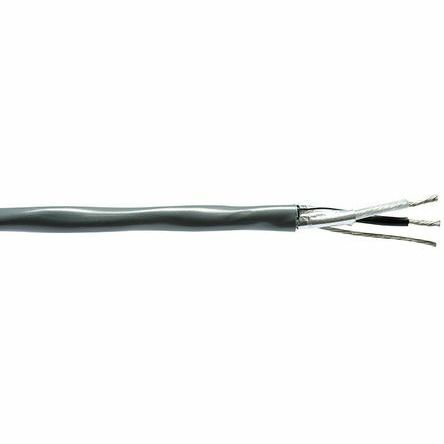 These cables are used to transmit low frequency signals. 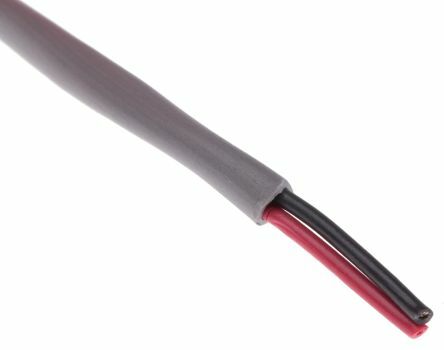 They are ideal for use as microphones links. Their shielding braid enables them to be installed in very disturbed areas. 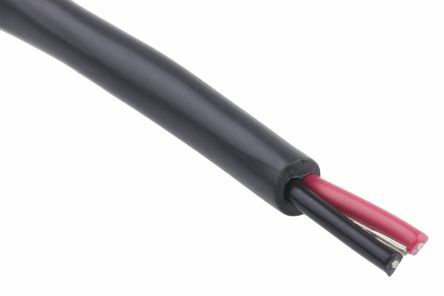 Flexible cables specifically recommended for connections requiring a high level of protection against electromagnetic interference.Ideal for internal or external audio connections, as well as for connecting microphones.For wiring devices in high-interference environments.Reduced diameter version (FMA series).